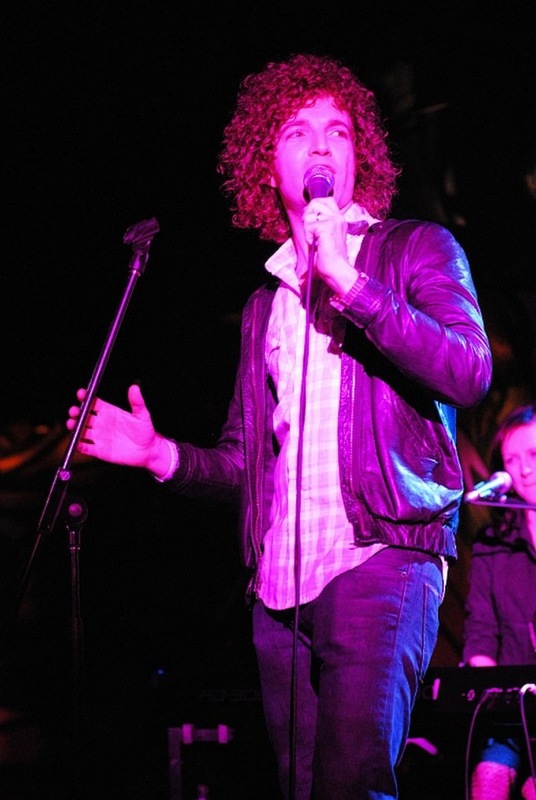 Steve Bays is the frontman and chief inspirational force behind the eclectic Hot Hot Heat. In 2009, Steve traveled to Rwanda to participate in both the filming of the Rwanda: Rises Up! documentary and its accompanying album.